I had a GREAT time on a visit to my DS who is off at College. 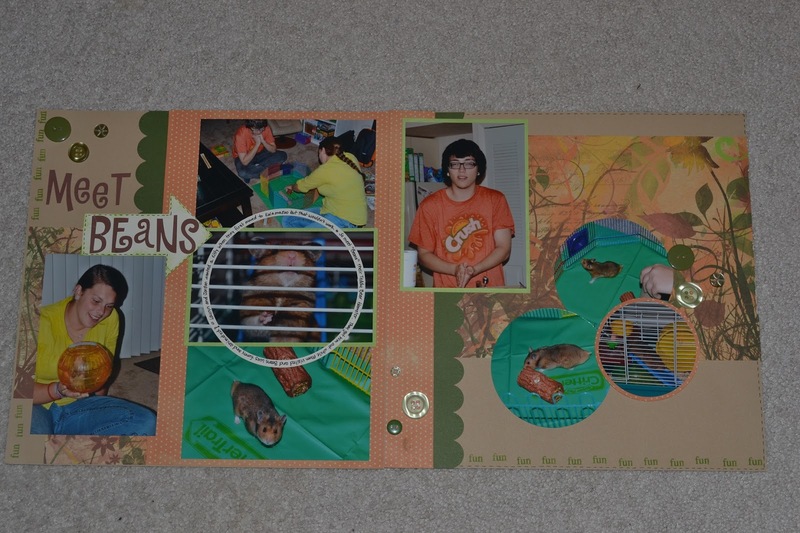 After they moved there, they decided to get a pet hamster. They named her "Beans". She's a cute little Teddy Bear Hamster. 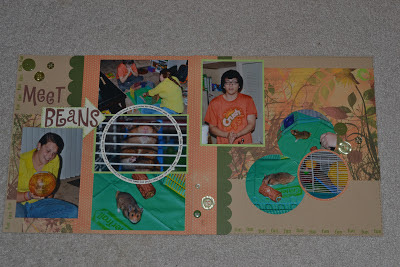 I used the Friends that Scrap FTSSC #3 (page 1) to be inspired for this layout. 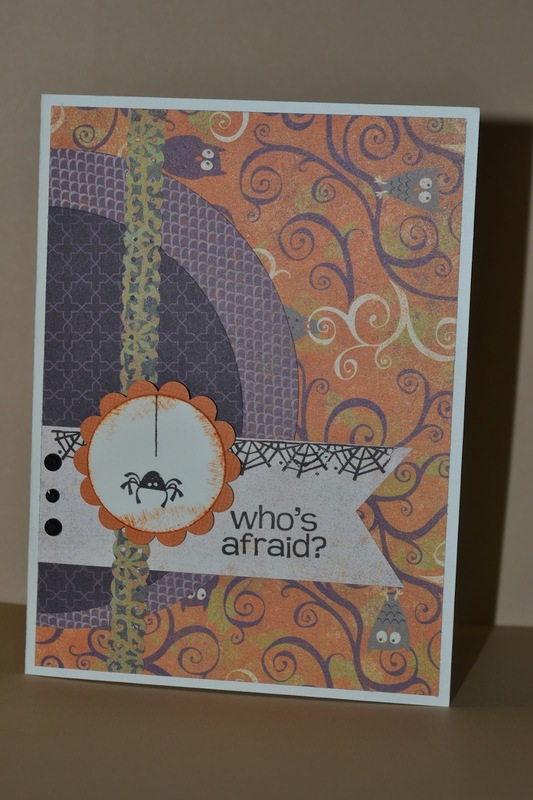 I used CTMH Olivia for some fun Fall colors for this layout. 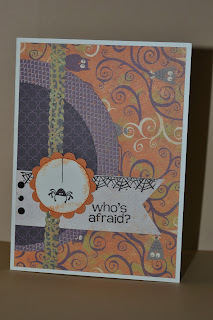 I'm SO very happy to be back online Scrapping, Stamping and Chatting. My computer crashed just when I started college classes so not only did I stress over getting off to a good start for class, but it really put pressure on for being way behind for work. UGH! Fortuately for me, Tech Support was able to fix my computer and send it back to me. This is my first post for being back. What better start than MOJO Monday #261. It's even PRIZE week so my fingers are crossed that after all that, maybe I'll win some fun stuff! Enjoy!